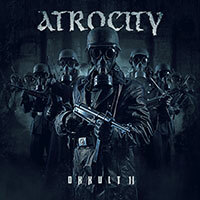 Atrocity – Official Website » ATROCITY returns to Russia in december!!! 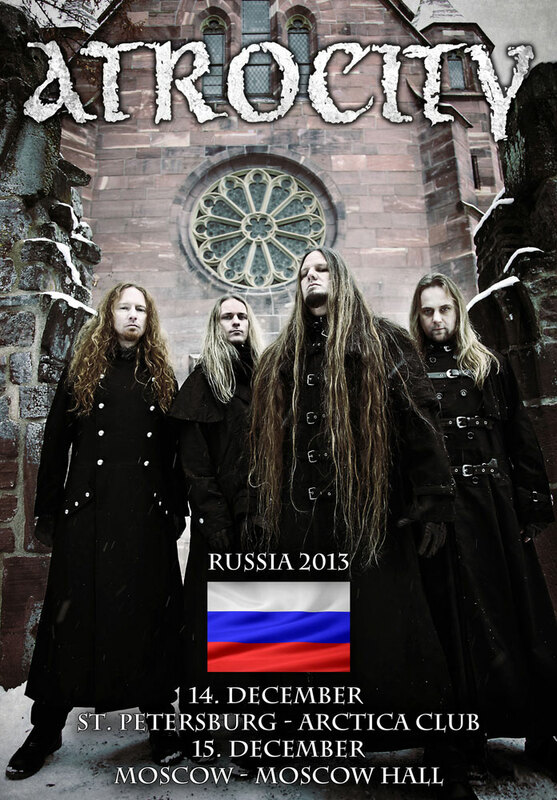 ATROCITY returns to Russia in december!!! 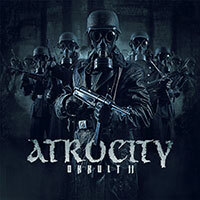 We are happy to announce that ATROCITY will return to Russia for two shows in December!!! This time we will be playing St. Petersburg and Moscow ! We hope to see all our Russian fans and friends there! !